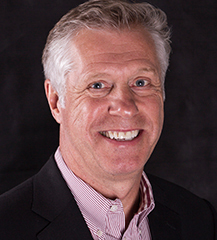 Dave Blundin is a serious serial entrepreneur. His sale of Data Sage to Vignette constituted a stock deal of unicorn scale. That early success was just the beginning, as Blundin went on to co-found leading wealth management tech provider, Vestmark, as well as both Course Advisor, and Cogo Labs: a unique, collaborative new-business incubator with a proven track record of launching successful web companies. Blundin is a managing partner of Link Ventures, a venture capital firm dedicated to investing in early-stage internet technology. 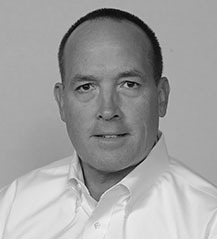 Mark Casady is a transformative game changer with a talent for disrupting the status quo. 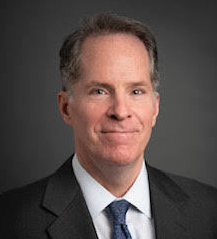 As chairman of the board and CEO for LPL Financial, he led the company growth that moved it from the 16th to the 5th largest brokerage firm in the country. Casady is a board member of Citizens Financial, the 13th largest independent bank in America and current board member of EZE Software group. He is also a former member of the Financial Regulatory Authority board of governors and former chairman of the Insured Retirement Institute. 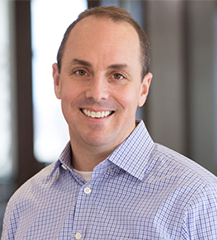 Mike Nugent’s passion for ideation and early-stage companies grew from his decade of private equity experience. He conducted comprehensive investment due diligence for primary commitments, secondary purchases and co-investments. 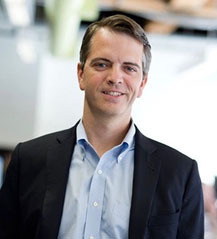 Nugent went on to found Bison, a FinTech pioneer specializing in data acquisition and analytics that addressed the need for quantitative tools in the ~$4 trillion private equity/venture capital universe. Over the course of his tenure in investment management, Mike was responsible for more than $3.5 billion of private equity/venture capital investments. Maliz Beams is one of the most successful and respected executive leaders in the U.S. financial industry. 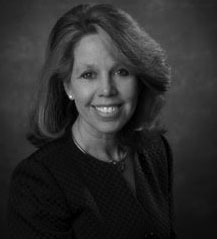 She’s held leadership roles in prominent financial services organizations such as Voya, TIAA-CREF, Zurich Scudder, Fleet Bank, American Express, and Citibank. Her recognition by American Banker for 6 years as one of “The 10 Most Powerful Women in Finance” has been earned by a string of successes that include the repositioning and launch of multiple new businesses that have achieved record growth and profitability. Martin Beaulieu’s 30 years in financial services has sharpened his insight into the marriage of online tools and human sensibilities that lie at the heart of FinTech success. He is an advisory board member of BrightScope, a financial information company that has rated nearly 50,000 401k and 403b plans, spanning more than 57 million workers and over $3T in assets. Prior to this, Beaulieu was managing director of BlackRock Financial Services, a Fortune 100 investment firm managing over 7,700 portfolios with a combined asset value of $4.6T. 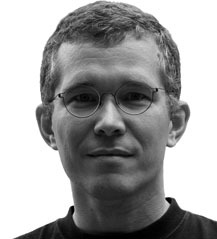 Anders Brownworth is a cryptocurrency-focused innovator who has put the principles he teaches at MIT into profitable real-world practice. He is principal engineer at Circle Internet Financial, a consumer internet company focused on transforming the world economy with secure, simple, and less-costly technology for storing and using money. Previously, he helped create and launch Republic Wireless, a WiFi/cellular hybrid smartphone service. 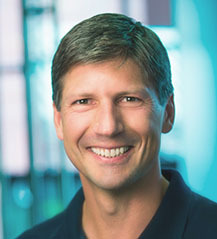 Brownworth holds a number of patents in the telecom space and played a key role in Bandwidth.com’s evolution from startup to established industry player. Chris Dean serves as managing director for Summit Partners, a $16 billion global private equity firm that has made over 400 investments during its 33-year history. He is responsible for directing the firm’s investments in financial services and financial technology companies. Dean’s instincts for growth opportunities among emerging financial businesses has earned him positions as board director for a host of pioneering financial companies that include Focus Financial Partners (private), optionsXpress (sold to Charles Schwab, NASDAQ: SCHW), Sun Trading (private), Progressive Finance (sold to Aaron’s, NYSE: AAN), and Vestmark. 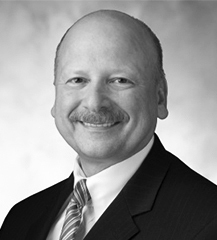 Prior to Summit Partners, Dean worked at Morgan Stanley, J.H.Whitney & Co., and Sun Microsystems. 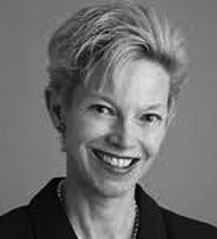 Darlene DeRemer is a global expert on the asset management industry who has advised clients in a wide range of strategic transactions. She has served as the managing partner and head of advisory practice at Grail Partners, LLC, and formerly ran the firm’s Boston office, serving as the president of both Grail Advisors, LLC, and the Grail Active ETF Trust. 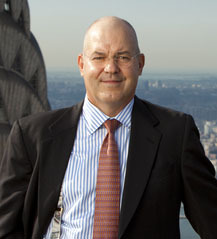 DeRemer is a trustee of Syracuse University and chair of the Investment Endowment Committee. Tom Gavin’s longstanding FinTech focus has made him an invaluable consultant for a host of financial technology businesses. He led the formation of EZE Software Group and served as its CEO after its inception. He remains a board member and strategic advisor to this leader in front-to-back-office solutions for the investment management community. During his tenure as CEO, the business experienced continuous, unprecedented growth, expanding from a US-focused business with less than 100 employees to a global leader with nearly 1,000 employees across five continents. Jarrett Lilien’s expert experience in more than 40 global markets has made him one of the most respected leaders in the securities industry. He is the managing partner of Bendigo Partners, LLC, the venture capital firm he founded in 2008 as an operational brain trust comprised of proven peers who have both built and run successful businesses. Previously, Lilien served as president and COO of E*TRADE Financial Corporation and president and chief brokerage officer of E*TRADE Securities. 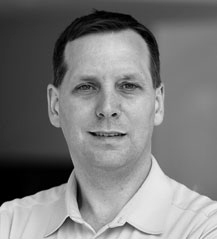 Dominic Lloyd is a Senior Partner at Link Ventures, where he has played a key role in advising on the formations, financing, structures, and sales of Link’s portfolio companies for the past ten years. Throughout his 30-year career, Lloyd has worked closely with the executive teams at public and private companies on mergers, acquisitions and equity and debt financings. In his role as a trusted advisor to a host of emerging companies, Lloyd has guided them through all stages of growth, shepherding many of these firms to liquidity events. Brigitte Madrian is the Aetna Professor of Public Policy and Corporate Management at the Harvard Kennedy School, where her current research focuses on behavioral economics. Her work in this area has impacted the design of employer-sponsored savings plans in the U.S. and has influenced pension reform legislation both in the U.S. and abroad. Madrian also holds a current position as research associate and co-director of the Household Finance Working Group at the National Bureau of Economic Research. Pete co-founded SCS Financial in 2002. SCS manages approximately $17 billion on behalf of family offices and institutions. His responsibilities include the overall management and strategy of the firm as well as significant investment and client service activities. He also serves on the board of TB12, Nucleus Scientific, and Concord Academy, where he is Chairman of the Investment Committee. He is on the advisory board of City Light Capital. 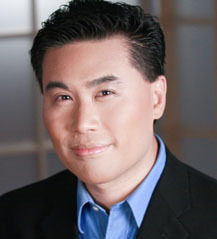 Previously, he was on the board of Universal Studios Japan prior to its sale to Comcast. Pete earned a B.A. in Economics from Bucknell University. 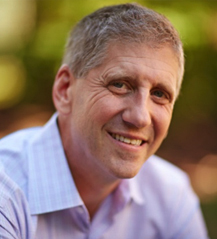 Andy Putterman has over 30 years’ experience building leading edge wealth management solutions in the HNW marketplace. 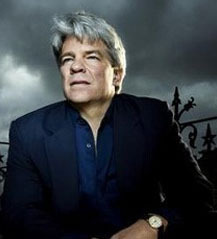 Putterman was a founder and CEO of Fortigent, a technology and research platform for financial advisors. With over $70 billion in assets under advisement, Fortigent was sold to LPL Financial in 2012. Putterman was President of Lydian Wealth Management (LWM), an $8 billion RIA with an average client size in excess of $45 million. LWM was sold to CitiNational Bank in 2007. Putterman’s latest venture: 1812Park, LLC, provides strategic advice and counseling to CEO’s and executives of leading wealth management firms. He is an investor/advisor to emerging financial technology firms and an independent board member of a group of actively-managed ETF’s. Putterman is a proud member of YPO/WPO. 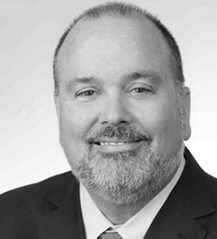 Tom Streiff is president of TFS Resources, where he uses his 30 years of industry experience to assist financial services firms in adapting to today’s dynamic investment environment. 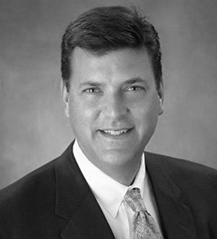 Streiff has held senior executive positions with such firms as TIAA, PIMCO, and UBS. He was also a founding partner of NFC Consulting Group which was acquired by SAFECO. Streiff’s economic perspective has been shared in such national financial media as Kiplinger’s, Barron’s, and The Wall Street Journal. His experience has also earned him frequent appearances in national judicial and financial institutions such as the U.S. Supreme Court, the U.S. Congress Government Accountability Office, and the U.S. Securities and Exchange Commission. Streiff has co-authored three books related to retirement planning and products. Ray Wang is a highly-sought leader of enterprise strategies and disruptive technologies. He advises Global 2000 organizations and is a prominent and dynamic keynote speaker on technology and business to audiences around the world. Wang’s roles as a technology industry analyst, CMO, best-selling author, management consultant, product manager, and enterprise software implementer have provided him with in-depth expertise in advising companies on their business models and go-to market strategies. His new web show, DisrupTV, brings together executive audiences seeking innovation and disruption. 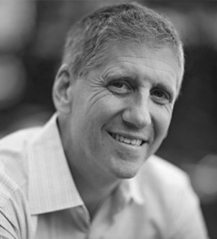 John Werner is a community-building “moonshot” thinker who spearheads innovations that incorporate emerging technologies. 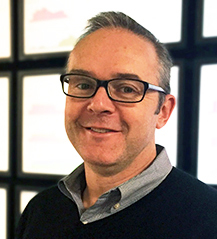 As Head of Innovation & New Ventures at the Camera Culture Group at the MIT Media Lab, he supports developments on new imaging platforms and develops hardware and software technologies to augment human vision. Werner’s work methodology is founded on rapid prototyping that fosters the entrepreneurship that transforms ideas into profitable products and services with real-world impact. He works closely with the Camera Culture Group’s principal investor to define and actualize the group’s guiding vision. George Wilbanks spent 26 years building the asset and wealth management practice at Russell Reynolds Associates to an industry-leading position before starting his own firm. He is the founding partner of Wilbanks Partners, LLC, a company providing a full range of executive recruiting and organizational management consulting services to every segment of the asset and wealth management business. His early work at Agtek International and The Dreyfus Corporation laid the groundwork for Wilbanks’ escalating success in the financial services industry. 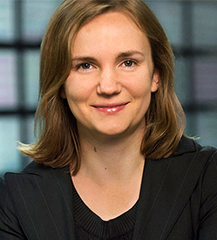 Mira Wilczek is president and CEO of Cogo Labs and a senior partner at Link Ventures. She currently serves on the board of directors for EverQuote, Cognius, and CareDash. 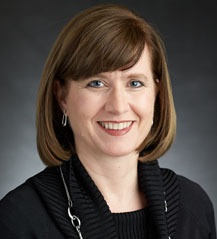 Prior to joining Cogo, Wilczek was founder and CEO of Red Panda Security, principal investigator under the DARPA CFT program, and director of business development at Lyric Semiconductor, where she garnered industry recognition including TR50, Silicon 60, and an EE Times ACE Award and led the successful sale of the company to Analog Devices. She started her career as an ethical hacker at IBM, architecting the company’s first automated penetration testing platform. Wilczek holds patents (both granted and pending) in the fields of cyber security and sensor data fusion.